Fresh Entertainment is gearing up for another Hostile takeover on January 27th at the historic Sunset Boulevard venue Los Globos. 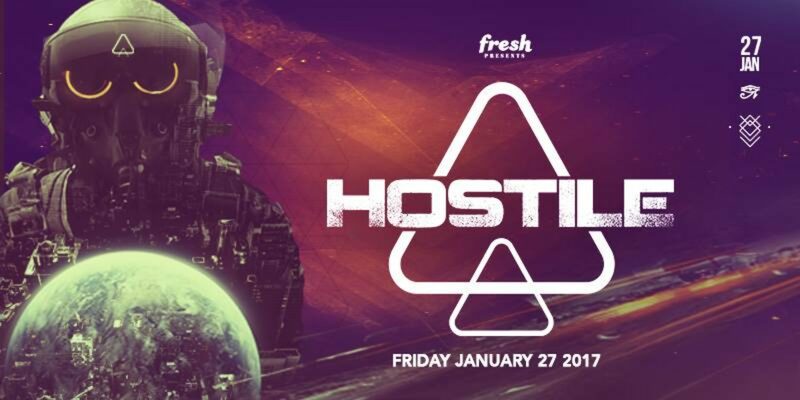 The fourth installment of Hostile is set to cater to all bass heads by delivering five hours of resonating beats from 5 artists and 2 first time Los Angeles performances. Headlining artist Dr.Ozi has made quite the racket with his array of releases on Skism’s Black Label imprint and is finally making his first Los Angeles appearance. Also heading to L.A. for his first time is the Disciple Records boss man Myro and who is poised to bring the wobble back to the 140 game. Connecting with Myro is the newest addition to the Disciple Records family is Oolacile, a Los Angeles native who has created waves of noise with his unique twist on beats. Joining the lineup is the Los Angeles-based Sphynxx who recently released the heavy hitter “Bird Up,” which is sure to pave the way for an exciting 2017 release schedule. To round out the lineup we welcome back Canadian import Subject31 who crushed our inaugural event with Badklaat and Savage Society staple Definitive. 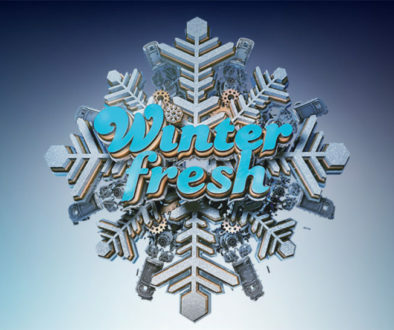 Fresh Entertainment is lauded by fans for bringing emerging artist from around the world. 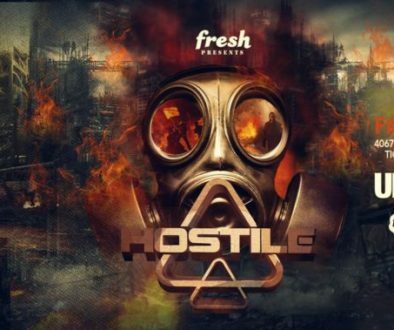 With each event, Hostile looks to express its commitment and dedication to cultivating the sound of heavy and innovative basslines with the freshest talent in Dubstep, Trap, Drum and Bass, Rap & more. These subgenres are the future of dance music and are emerging as an undeniable staple and more importantly the soundtrack of a subculture. This Hostile takeover is for the 18+ crowd and has full bars for those who are 21+. Grab your tickets and your dancing shoes, and we’ll see you in the pit.